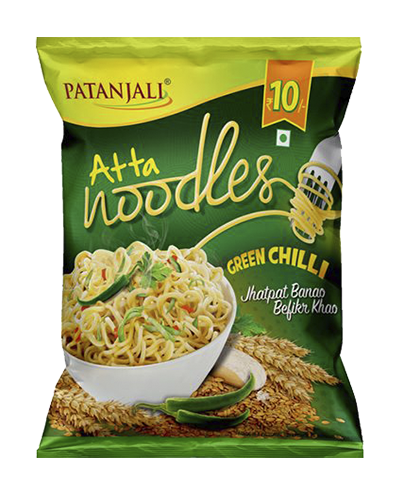 Jhat pat banao, aur befikr khao. 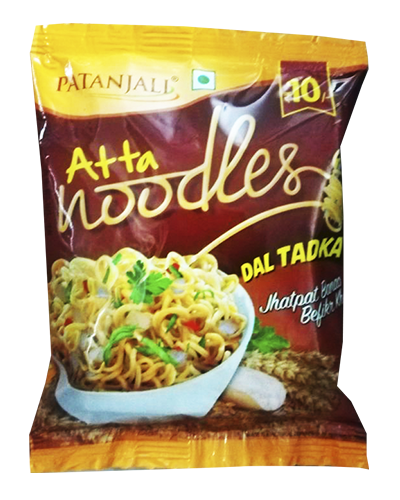 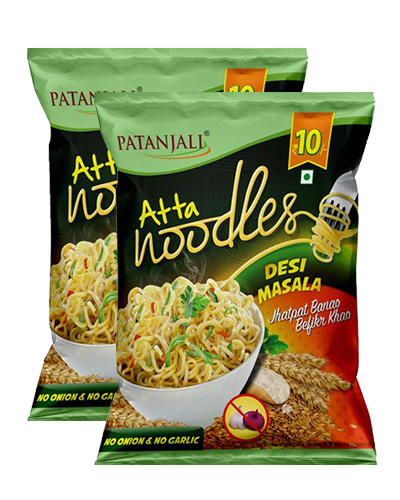 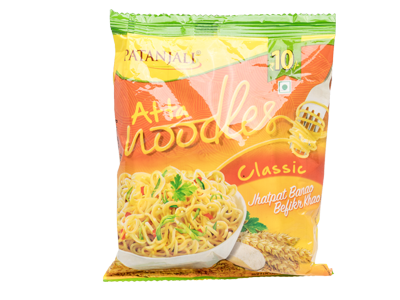 Patanjali Atta Noodles is very delicious,tasty and healthy noodles. 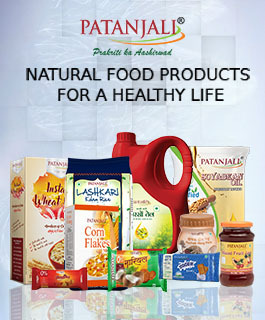 It is very nutritional and tasty. 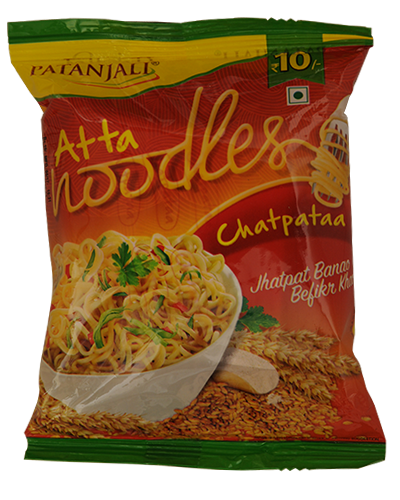 It has a tomato rich flavour. 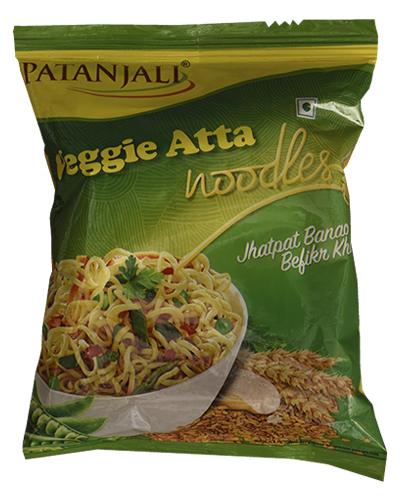 Its too healthy compared to maggi, light on stomach and love the taste. 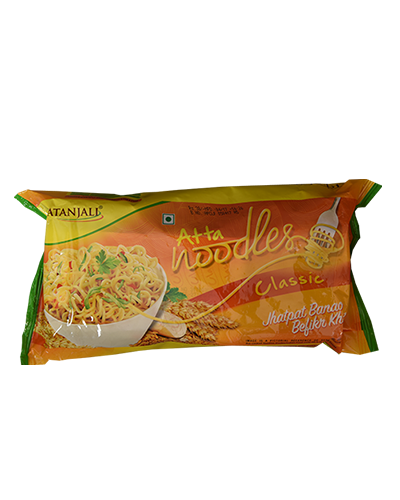 Tastes better than maggi noodles. 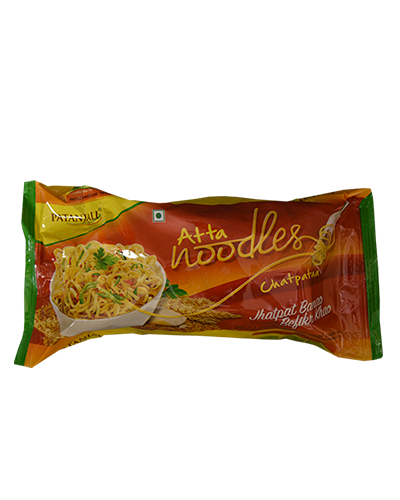 Plus the maggi is made of maida and this is out of wheat flour, so this one is lighter on stomach and good for health too.